Wish the newlywed a happy and blissful marriage! 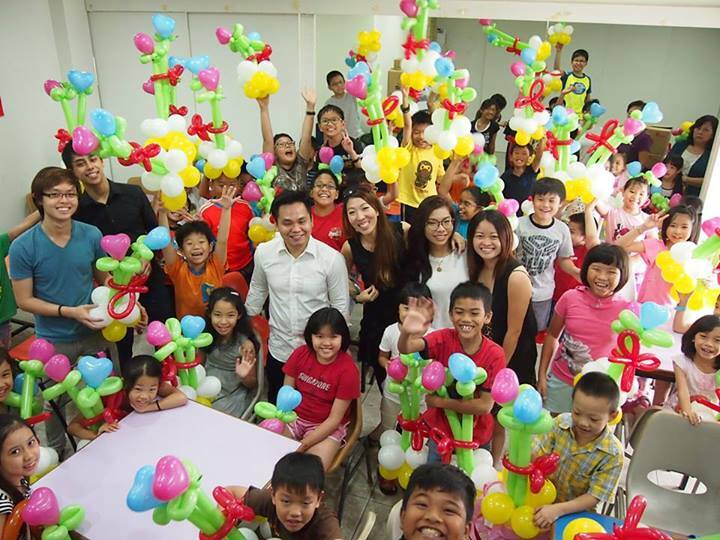 Balloon workshop for a group of cute children! Don’t know if you guys can spot me, but if you can, HELLO! But if you can’t then let me give you a hint, I’m wearing blue! Haha! 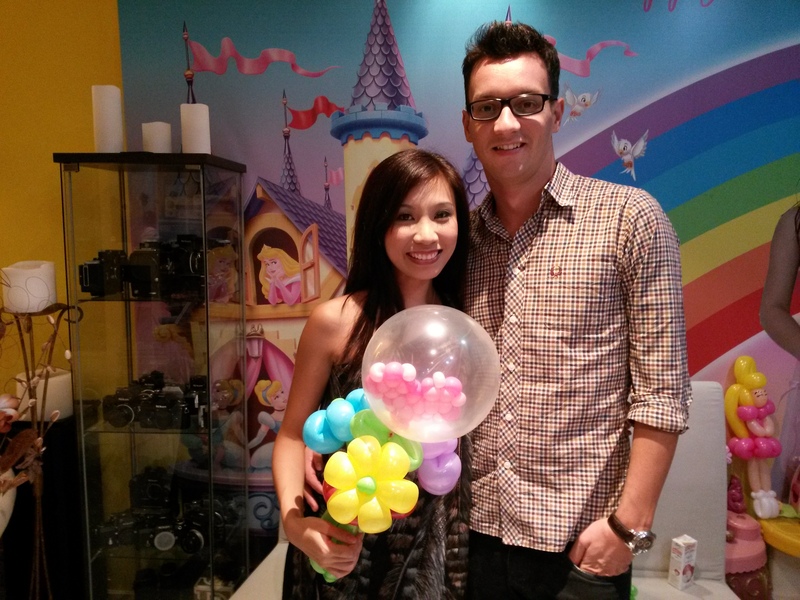 I did this workshop with my friend, Alethea and her group of professional balloon artists. 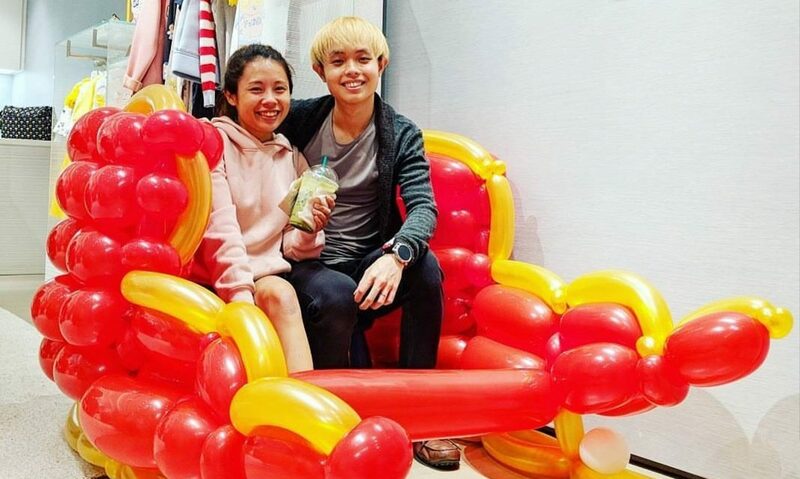 And I’m very happy that she gave me a chance to teach the art of balloon sculpting to a group of cute and enthusiastic kids! I do hope that balloon art would be appreciated and more valued in the near future.